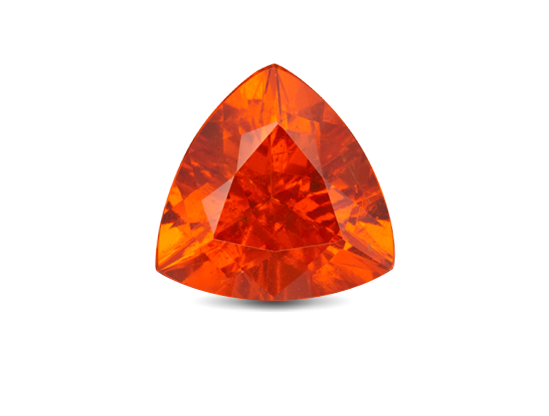 The best colors for spessartine are vivid orange to orangy red. 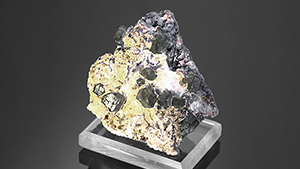 No eye visible inclusions present is rare for spessartine. 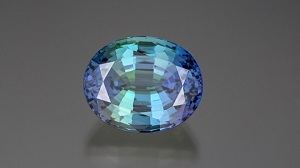 The intense color, lack of inclusions and skillful cutting create a bright stone. 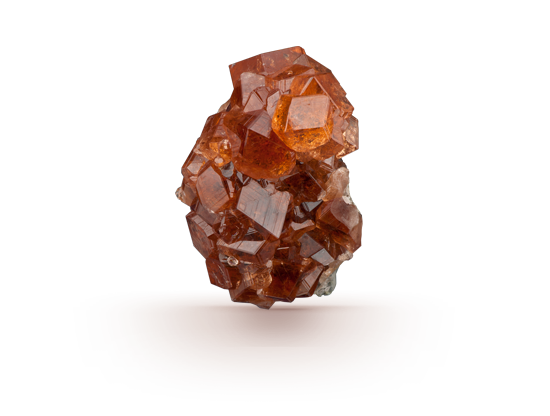 This specimen is hessonite garnet also called the cinnamon stone for its color. 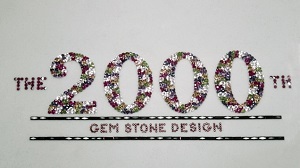 An amazing intergrowth of hessonite garnet crystals creates an array of crystal faces. 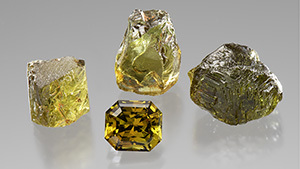 Hessonite garnet specimens are attractive and collectible. Looking for a gift for someone special? December’s birthstones offer a treat for every taste, style and personality – even if it’s not their birth month. 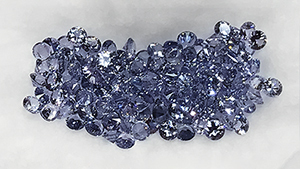 This collection of jewelry images illustrates how metalwork techniques showcase gemstone and jewelry designs. 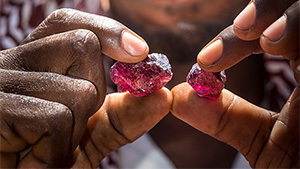 The first known group of color-change gem-quality chrome grossular garnet, reportedly from Ethiopia, is examined in GIA’s Carlsbad lab. 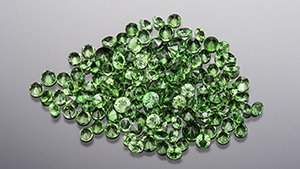 Alexey Burlakov shares insights on the current production of Russian demantoid and emeralds. 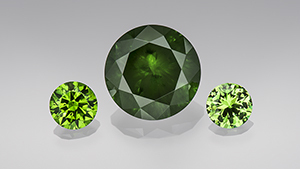 Stephan Reif explains the mine-to-market approach at the largest continuously operating demantoid deposit.